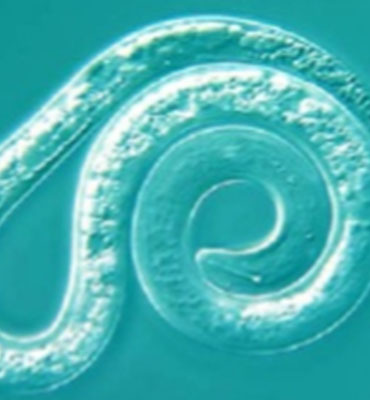 Nematode Analysis - Water Agricultural Laboratories, INC.
Nematodes are worm-like microscopic creatures that live in the soil and feed primarily on plant roots. Nematodes are found in most soils, however, typically the coarser the soil, the greater the nematode problem. Crop rotation is one means of controlling nematodes. Alternating from susceptible to non-susceptible crops is an ideal solution. However, this is not always possible. The most common alternative to crop rotation is chemical treatments. Most chemicals are specific for certain crops and to control specific nematodes. Another control measure is to plant specific nematode resistant varieties. The method has its limitations and should not be relied upon as the only solution. We suggest getting a nematode assay to ensure healthier plants which will result in higher yields. Nematode population is highest during a crops growing cycle when the nematodes food supply is greatest. However the thresh holds used in making recommendations are based on fall and winter populations. Avoid sampling when soils are extremely dry. Sample for nematodes with a soil probe to the depth you plan to till. 10 to 15 cores should be taken per sampled area, placed in a plastic bucket and mixed. A composite sample should then be taken from this mixed soil and placed in a plastic-lined bag to help retain moisture and ensure added life to the nematodes. Samples should then be shipped immediately to the lab (send no less than 1 to 1.5 cups of soil). Keep sample as cool as possible until shipped, as heat will kill the nematodes present. Normally, within 3 working days after we receive the samples, they have been extracted, tabulated, identified, recommendations written and results mailed or provided electronically to you, however turnaround time is affected by seasonal demand and is sometimes longer.